This weekend offered us more glorious Winter weather with temps of 22 degrees and brilliant crisp blue skies during the day…got to love winter in our part of Australia!! 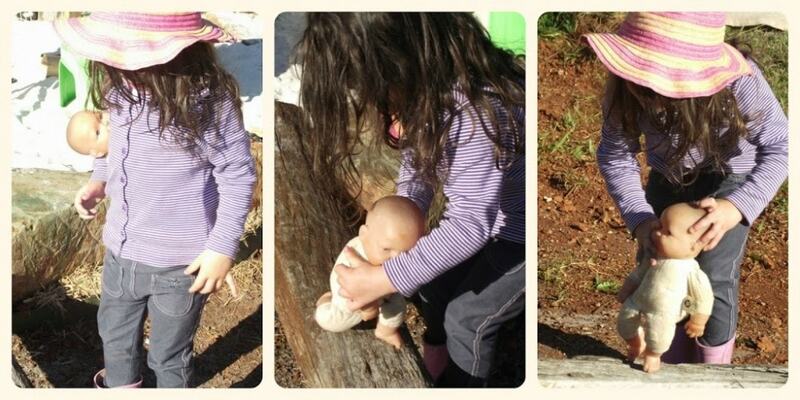 Of course it meant we just had to get outside and do a little more work…and toddler play in the backyard! 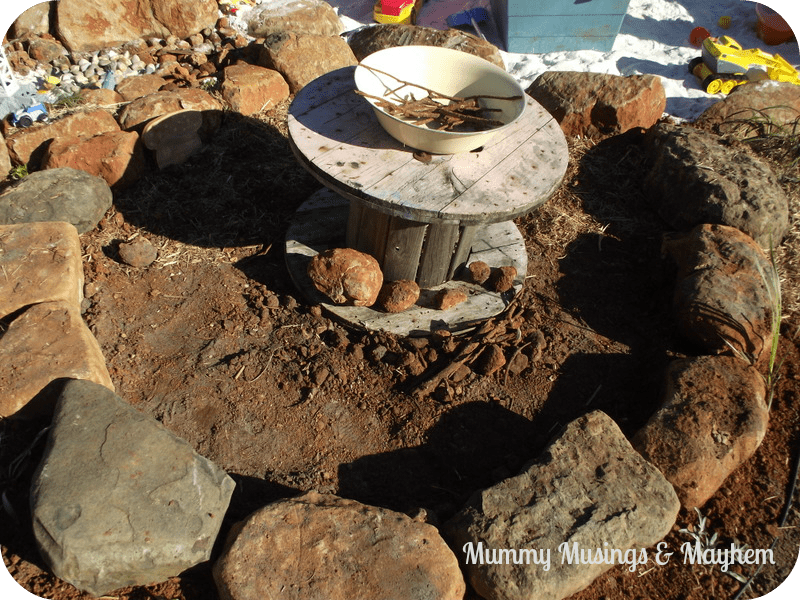 I knew I wanted to create a little ‘Imagination Circle’ near our Rock Quarry and Bushrock Sandpit . We don’t have any tree stumps here at the moment and although we have plenty of fallen trees we don’t have a chainsaw so I decided to use the material we have plenty of free access to….rocks of course! You’d probably laugh yourself silly if you actually saw me collecting these rocks from around the yard. I wandered around with a moving trolley rolling boulders onto the base then tipping and pulling it VERY slowly back up the hills into the backyard…all the while with the toddler twosome following me and needing something different each trip…a red boot, a blue boot, a drink, a snack, a toilet trip, a stick, a small rock, a pretty flower, food for the chookie…yep, I could go on but if you have a toddler you won’t need any further clarification…suffice to say it was a slow process to get the rocks I wanted into the backyard! 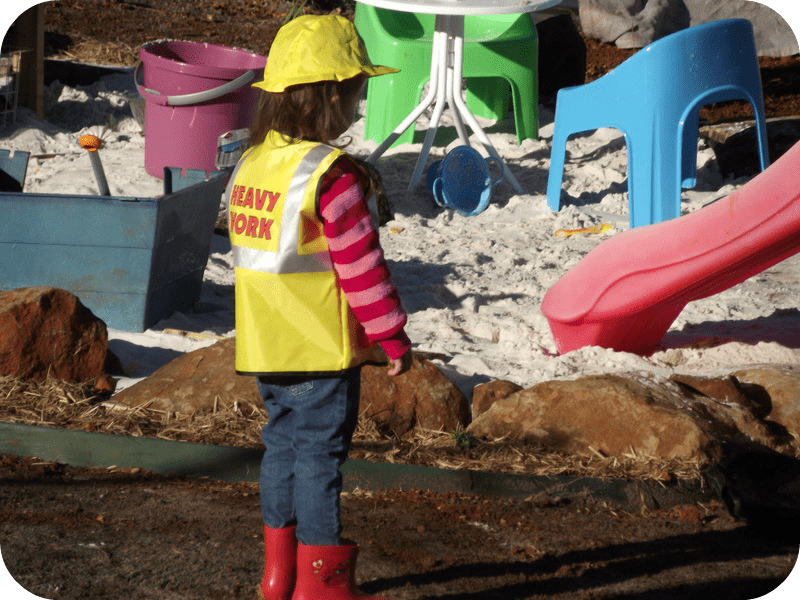 But the day did allow me to witness some very special moments of imaginative play by the girls….and it reminded me why we are trying to build and offer the playspaces that we are. 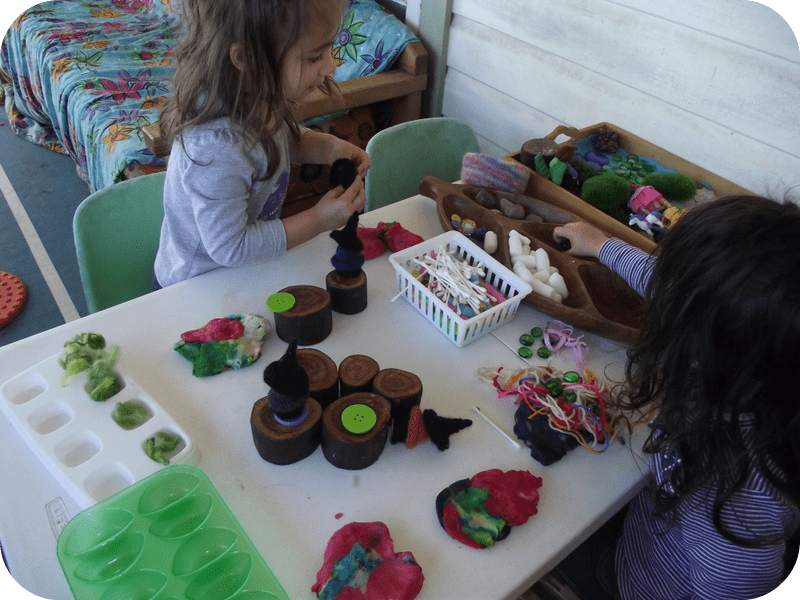 The rewards are just priceless as you watch them play and explore, take risks and experiment…..disappear into their own little worlds with just a few provocations. 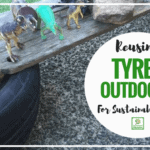 I know we are very lucky to have the space that we do which is why I feel it is important to use the natural resources around our environment and make the absolute most of what we have here. 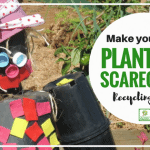 But anyone can incorporate the ideas I have been sharing with you since we started our backyard projects….you might just need to scale them back a bit or choose one and expand it in little ways. 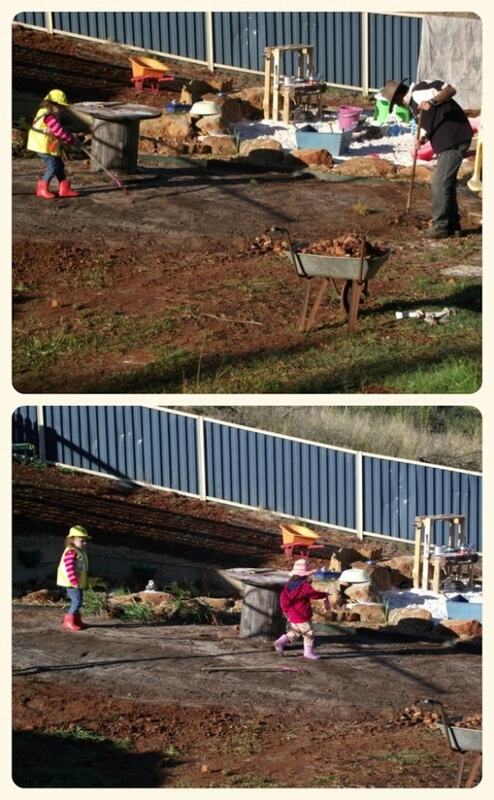 Both girls helped to rake and clear stones, loading them into their wheelbarrows and following Daddy down the path to dump them in our fill areas….these sort of large muscle, hard work type tasks really centre both of them and are especially useful for calming Ruby’s sensory system. 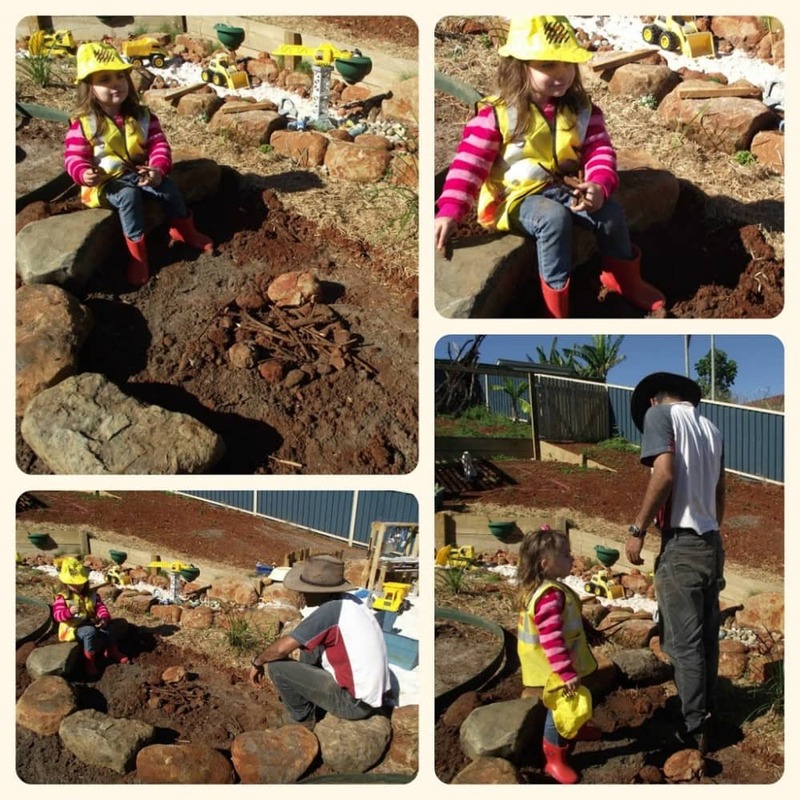 Once I had the rocks I wanted for our circle and we arranged a rough outline, His Patient Self began digging holes and filling them in around the rocks so that they were stable for children to walk and sit on…a little wobble is a challenge but very unsteady heavy rocks can mean a little to much risk. I actually decided i wanted to do this project AFTER Daddy had put in the garden edging along the rock quarry. As the rocks join onto the side of the quarry we had to remove the edging and then replace it around the circle…It’s mainly just to give His patient Self something to mow and whippersnip against although for some reason he didn’t seem as patient after having to do it a second time…..
Can’t let these little things stay in the way of creativity though! Of course the apprentice was there to help throughout and shared some special bonding moments with Daddy while they decided what they needed to do next…. 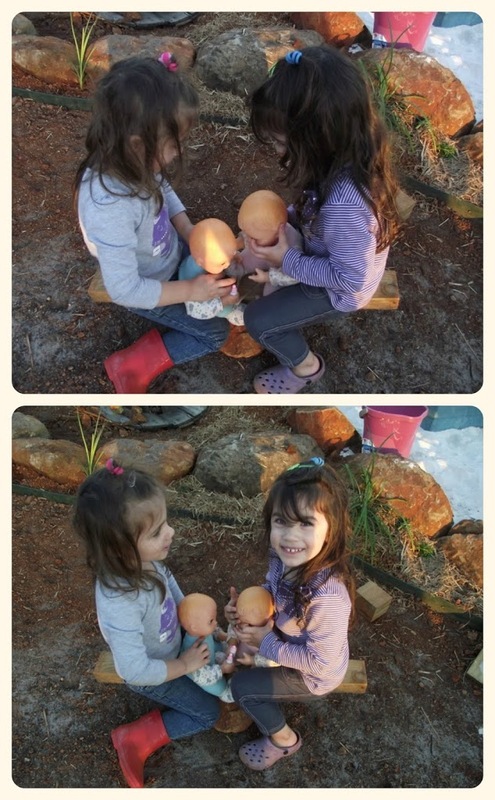 Halfway through the project Tara decided they needed a campfire…I do love to watch her imagination take over the play! 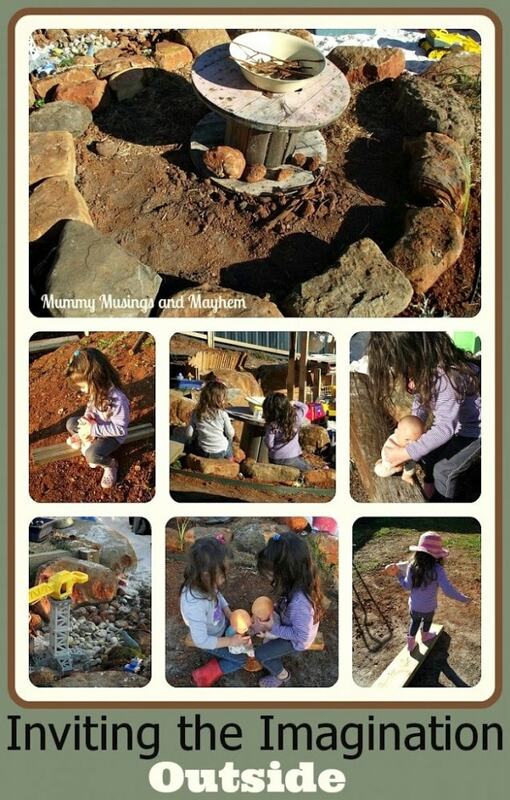 They had lots of fun collecting sticks and making the little ‘fire’ together! I’m calling this circle the ‘Imagination Circle’ because it is whatever children want it to be. 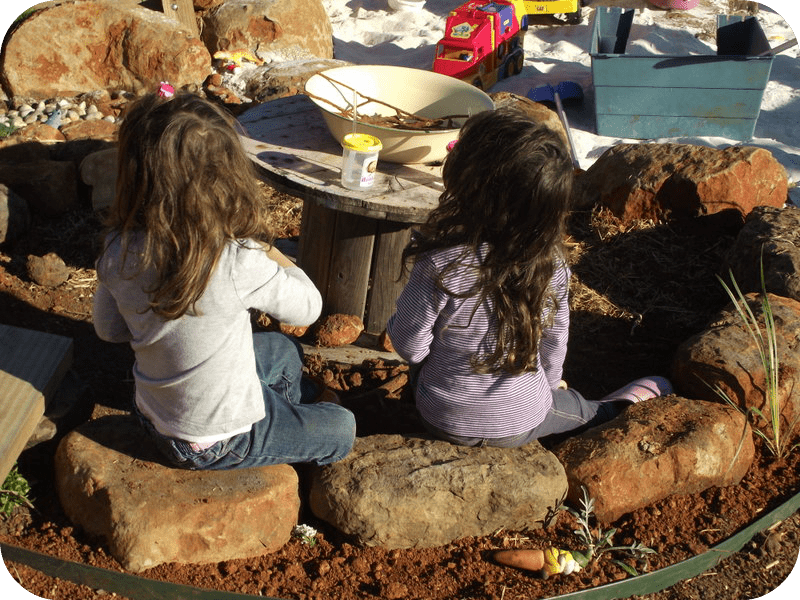 One day it might be a campsite, the next a kitchen, perhaps a train or maybe just a quiet spot to sit and watch or walk and balance ….I’m not going to give it a specific play label because in this special area the play will be directed by children…it is whatever they want it to be. I’ll be adding a little straw mulch to the base which they can also use in their play if they want to! It turned out to be a fantastic spot for two best friends to sit and have some morning tea in the warm sun after a big mornings work! 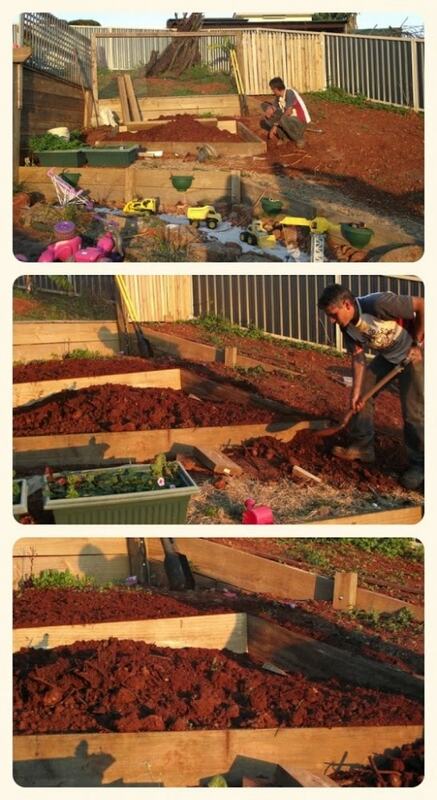 There was a also a little more work done on our children’s vegetable patch. 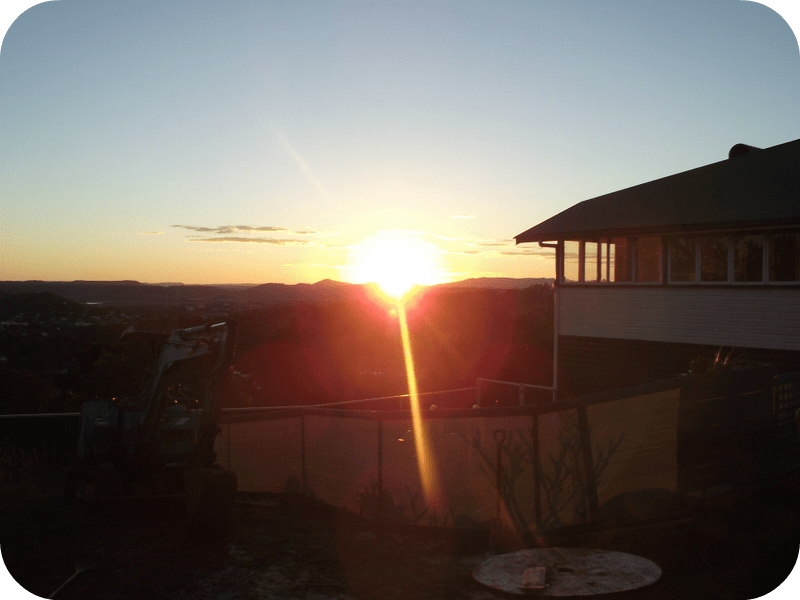 This will be a place for the family day care children to help us grow vegies to share and take home. It needed a little terracing as it was still a little steep….hopefully we will get a chance to plant it out next weekend! 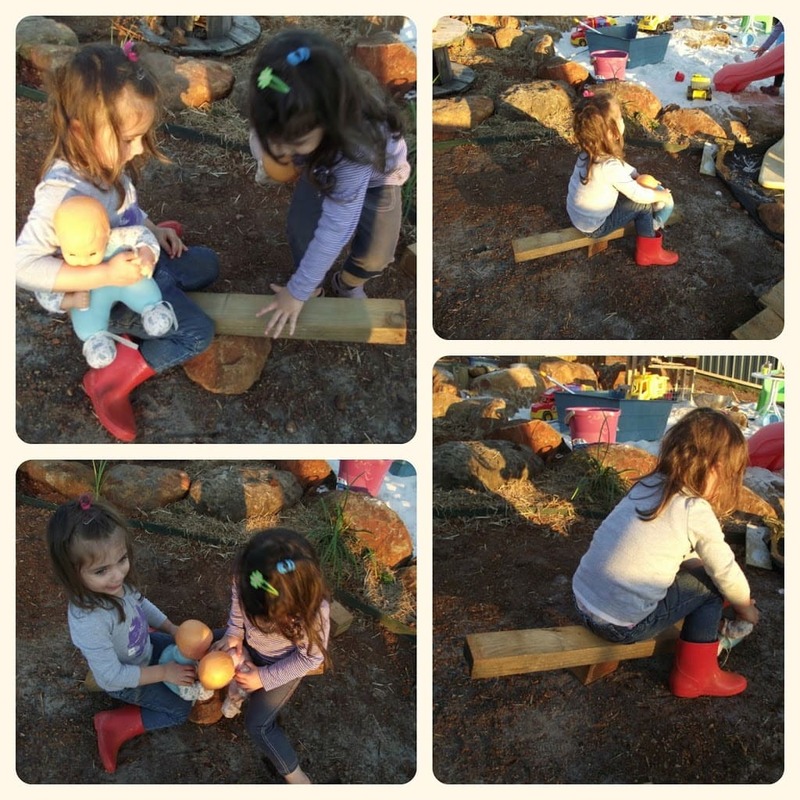 While Daddy was working the girls played close by and then amazed me with their imagination and creativity by using wood offcuts to make themselves a seesaw…don’t you just love it? 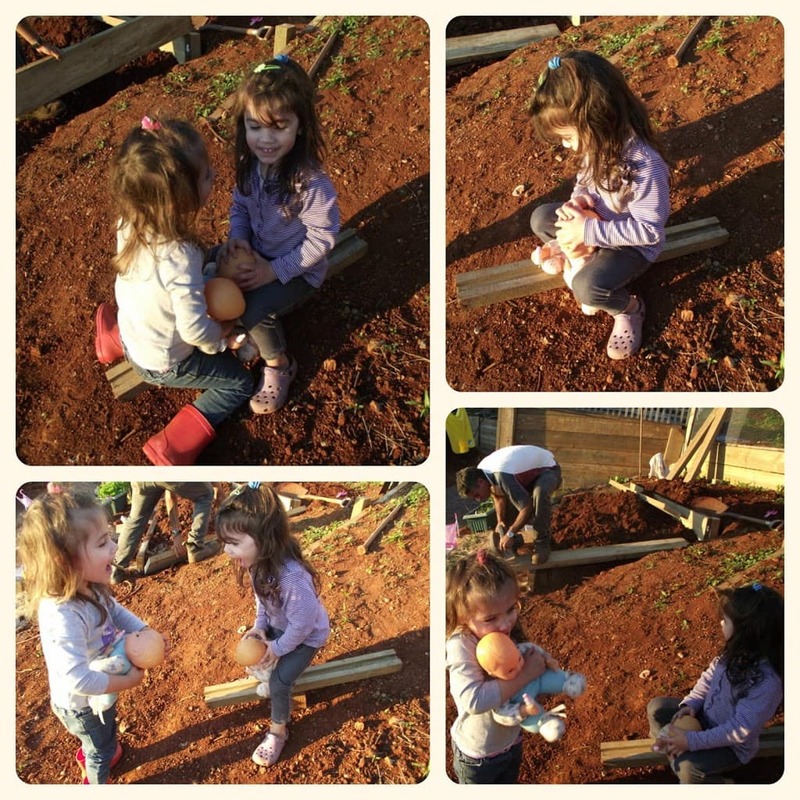 Tara then decided they needed to do a rebuild down near the sandpit so she collected all her materials and off they trekked…. 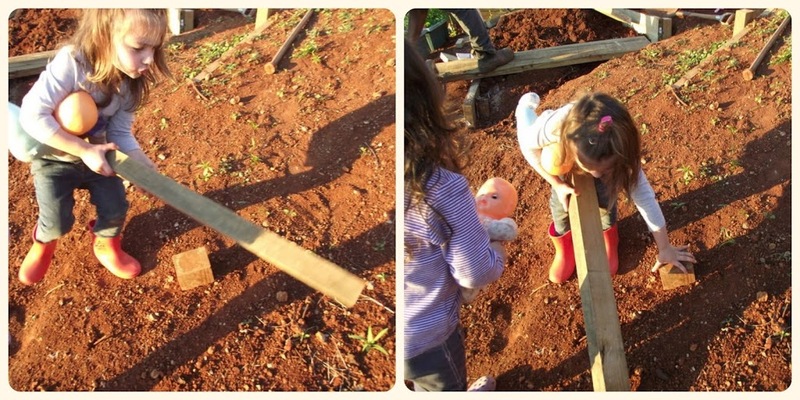 They were using a cubed bit of wood as the base of the seesaw but this was very unsteady and they were beginning to get frustrated so I helped them to investigate how using a flat rock might make the seesaw a bit more sturdy and easier to use. 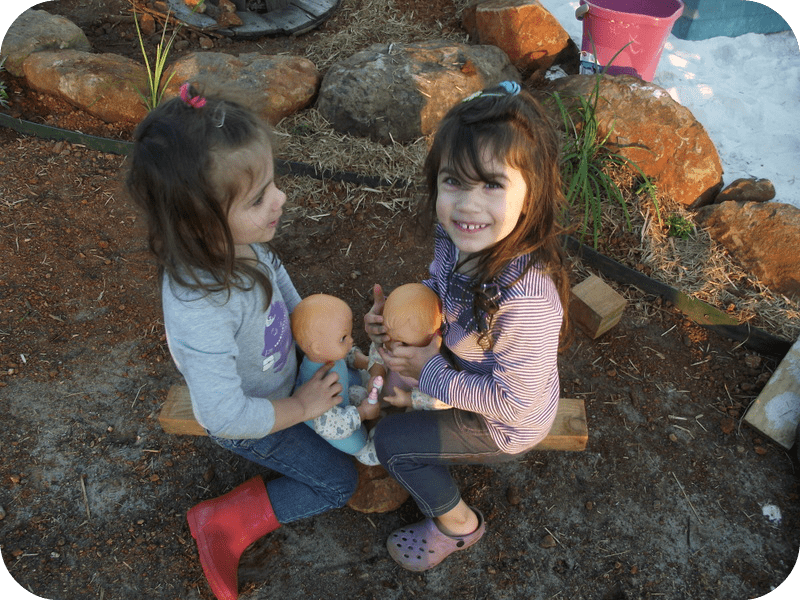 They were very pleased with themselves for building this wonderful new game and excitedly shared the fun with their dolly’s! 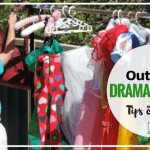 Kid’s will always use their imagination to create fun and whimsy if we create an environment and leave the tools for them to explore…..What we see as junk is their treasure so try not to pack it all away, just make sure it is safe then leave for them to discover. 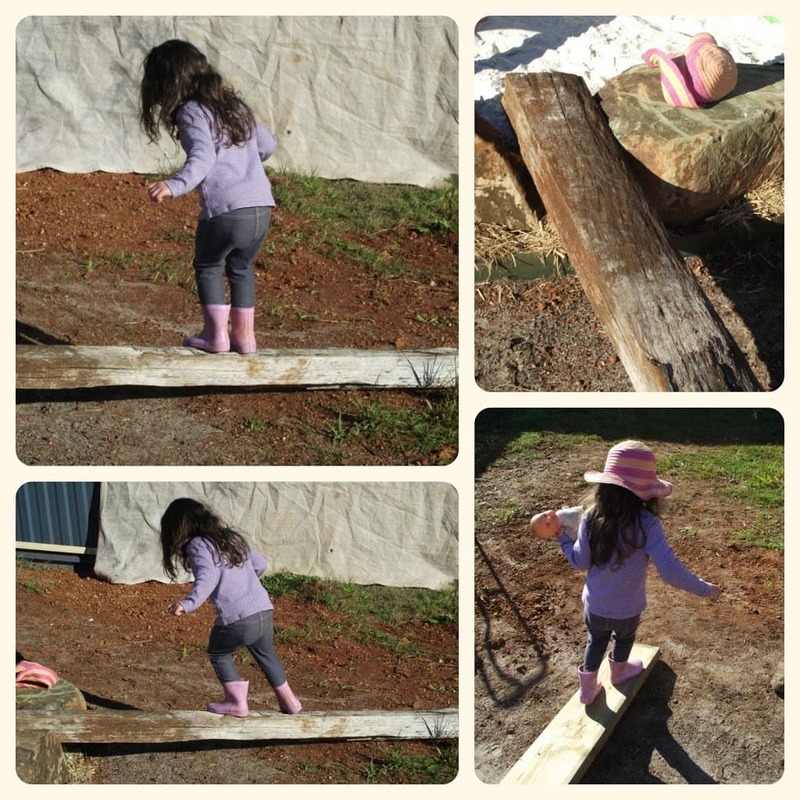 This old fence post has obviously seen better days but propped up onto the edge of the sandpit it has become a favourite place to practice balance and imaginary games with special friends…. 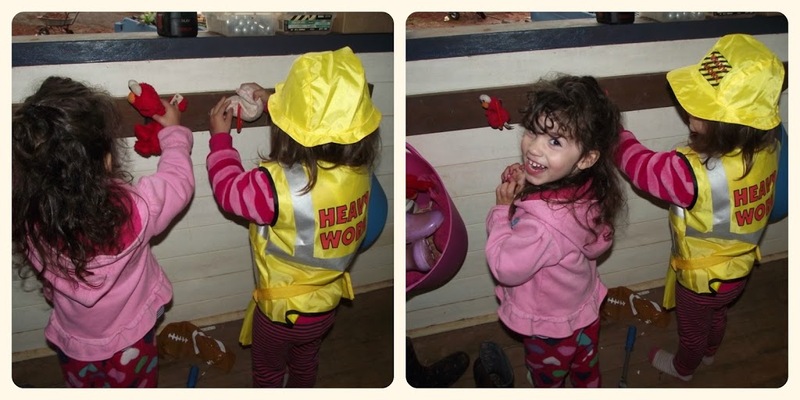 There was a little break to help Daddy put up some hooks on the verandah for the family day care kids….there’s that apprentice again! 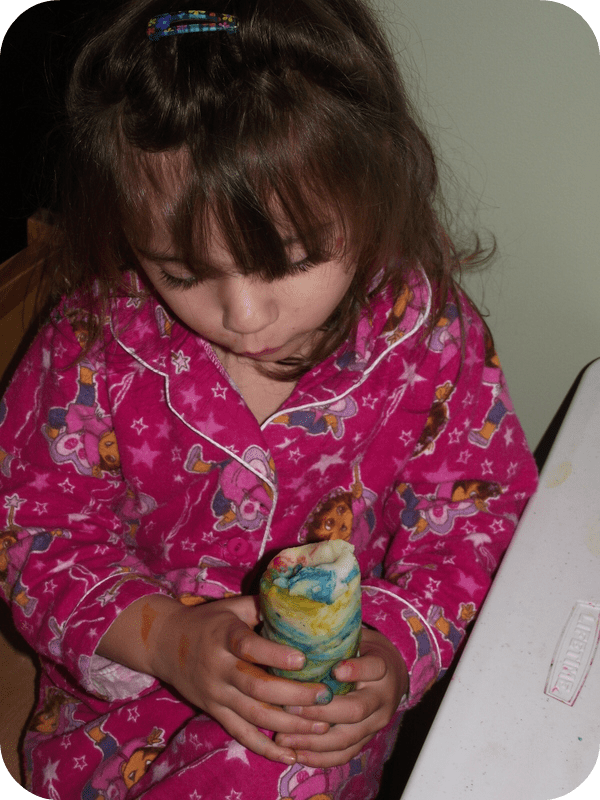 Some playdough on a chilly morning as a distraction to wanting to be outside at 7am! It is getting harder and harder to get the girls to come in of a night…there is just to much to explore, to invent, to play with, to build and to imagine…. 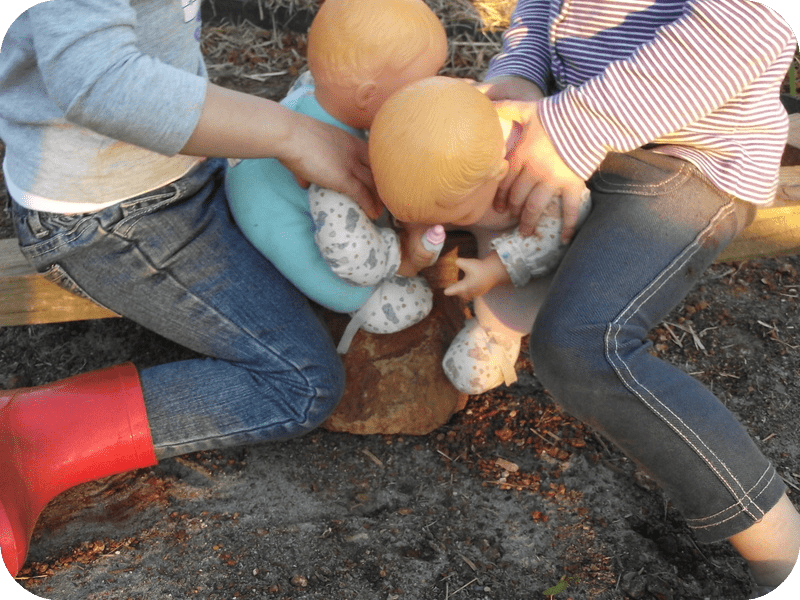 I wonder what joys the new Imagination Circle holds for tomorrow’s play…..
How do you provide spaces outdoors for the imagination to be free? 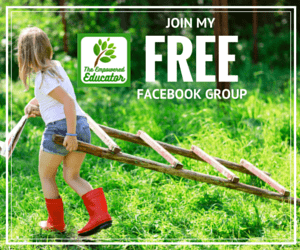 Is there an area that is free of structured play materials and bountiful in natural elements and loose parts to be discovered and used in different ways? A little something to think about…..sometimes it’s not about the fancy equipment….it’s about the experience and the imagination to create ones’ own fun. You might also like this recent post…. Have a lovely week wherever you are reading! 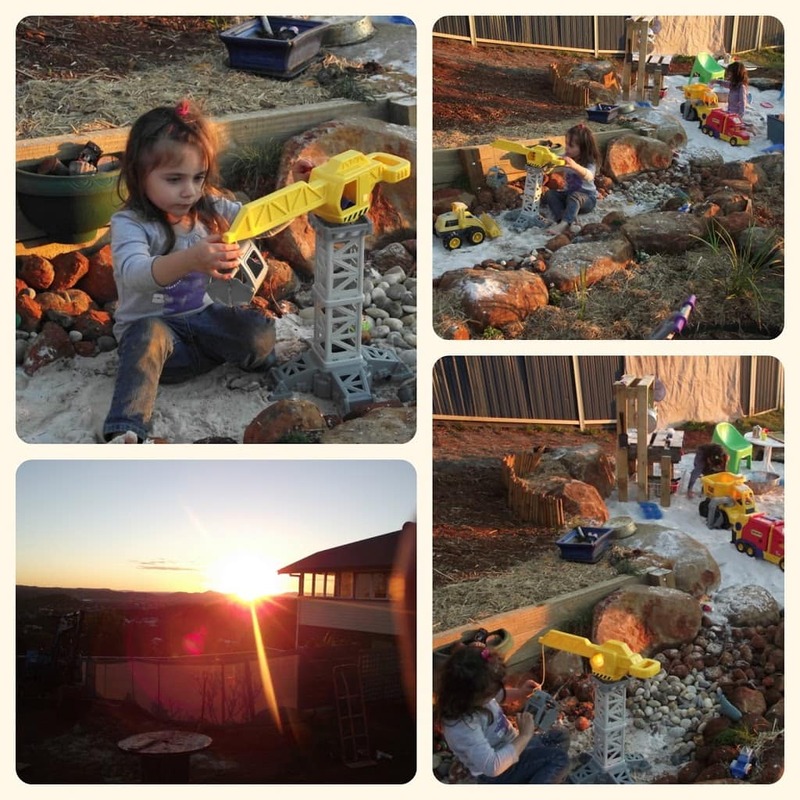 Weekend Wanderings…Our Finished Toddler Rock Quarry! 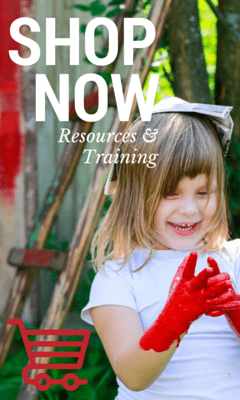 « Ideas for Incorporating Grass into Play and a Bunnings Giveaway! 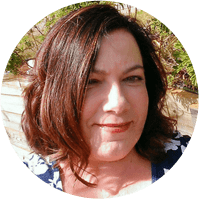 Thanks so much Karen…I love sharing our progress! I was actually in awe of the seesaw! That builder gear makes me smile every time I see it Hannah! That’s fantastic to hear Chelsea! 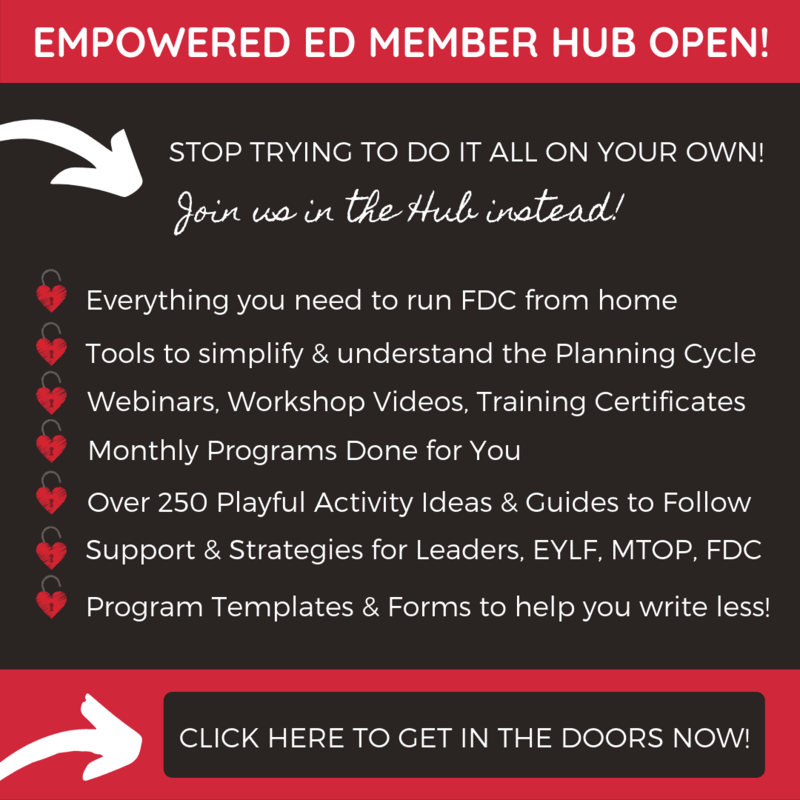 What an incredible place you are creating for your family! We had a huge dirt patch in the middle of our yard for months and the boys loved it! 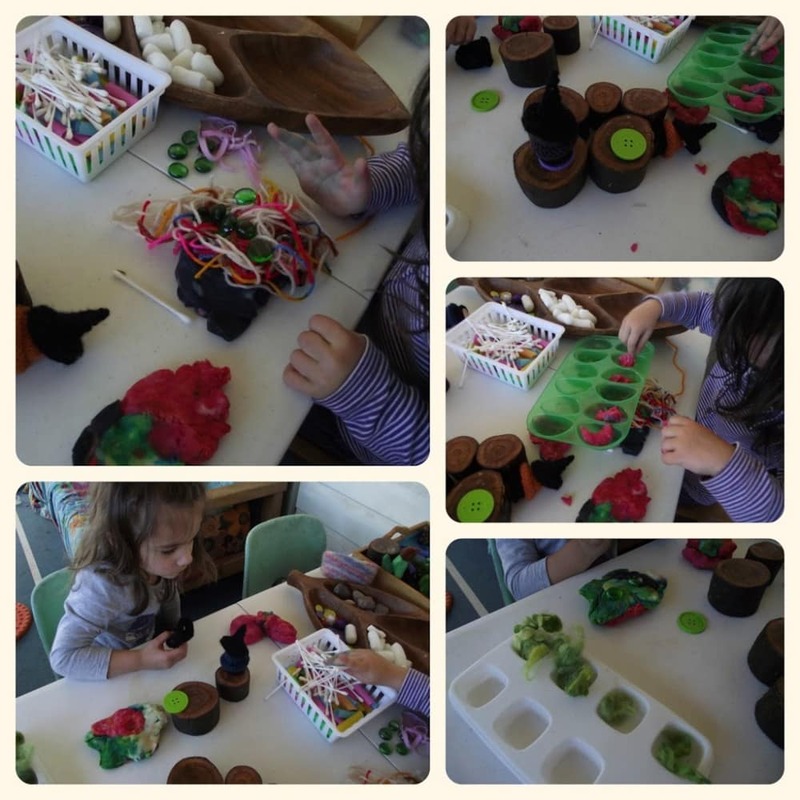 There was so much creative play happening all the time. The other place that a lot of imaginative play happens is in the tub!! Dirt patches are just magic aren’t they? The tub is certainly another imaginative wonderland! I know I have said it before but your playspaces are just amazing, AMAZING! Did you buy the rocks or were you able to source then somewhere for free? We have a fairly decent sized yard and so I’m thinking about how we can create some spaces for Jack and Sarah. Gosh, just amazing. 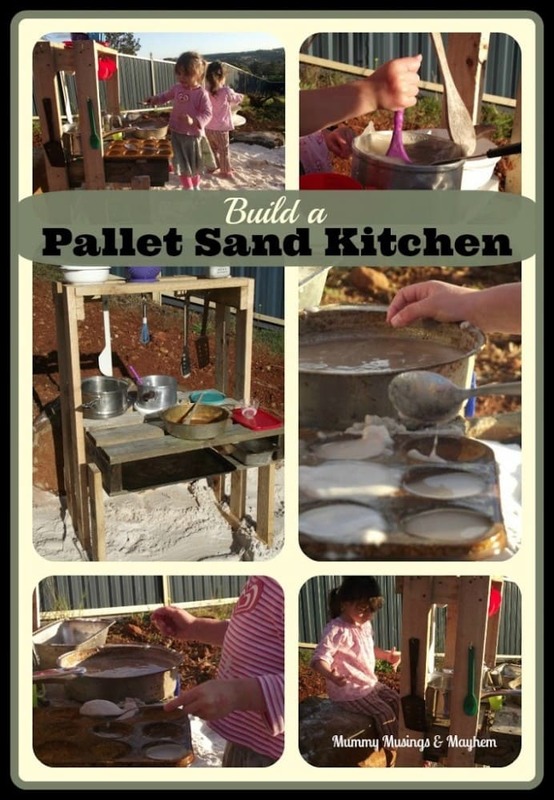 I LOVE the pallet kitchen and I LOVE the new circle of imagination. Thanks Kate…lovely of you to say Amazing! I have so many ideas I would like to create but we are trying to do everything on a tight budget so I keep reining myself in! The rocks are all around our yard and paddock…I just wander out with my trolley and find what I need and if too heavy I get His Patient self to help!! I’m loving your weekend wanderings jode. Oh please nick away lol!! Although I fear we are creating work for many husbands hehe!! I had to come to realise that too Penny…i actually don’t think we will ever be finished somehow! This is just so amazing & I bet you will all get so much from this space for years to come. I love the photos of the 2 girls on their seesaw. What an amazing outdoor are you have. It’s great that you have a hubby that is so handy. Thanks for this post. 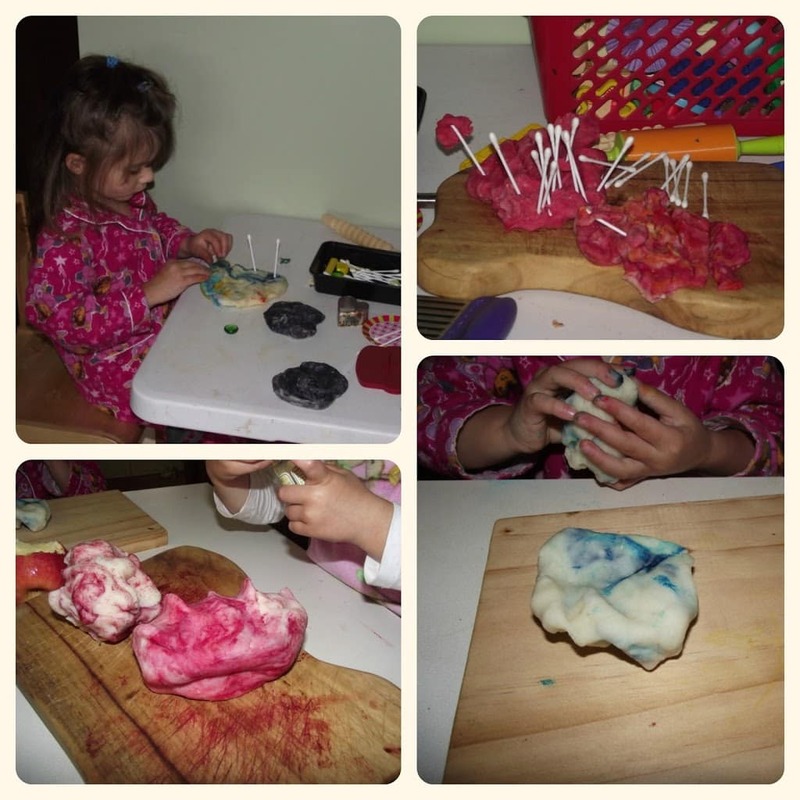 I loved reading all about the latest project and hearing how creative the girls got with it all. I know..am certainly lucky Kate…fear I might be pushing my luck a little now though! It will be a lovely journey for them to look at in later years I think Kylie and I like to be able to see the progress we are making slowly too! I really enjoyed reading about what you’re doing. 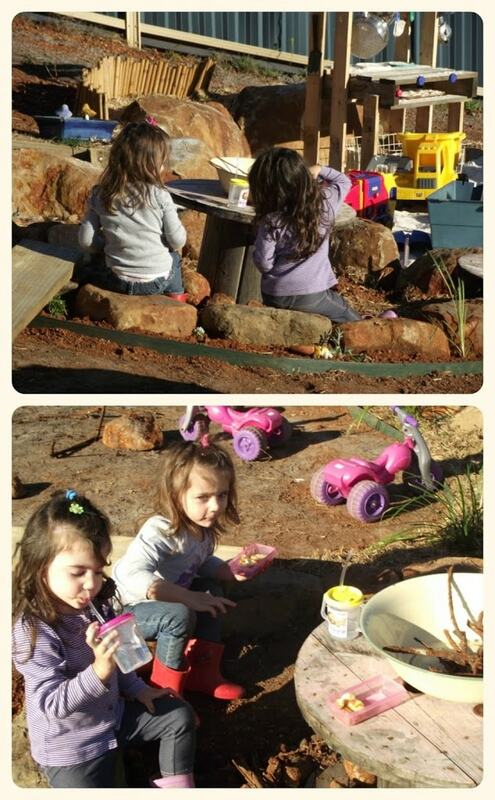 What an amazing play space, and what lucky girls! Thanks so much Gretta…they are indeed lucky girls and I’m so glad they enjoy outdoors as much as we do so we can keep creating! The play space is coming along fantastically, your girls are so fortunate that you and your husband are creating such an creative and inspiring area to fire their imaginations and to give them a brilliant place to have so much fun together. Thanks for sharing your progress with Country Kids. You leave the loveliest comments!It’s my pleasure to be able to share with Country Kids! What an amazing garden and you’ve got me thinking about a quarry for my boys now! 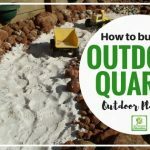 The quarry has been an amazing addition…the girls are always in there and carting rocks to ‘cook’ with as well…certainly worth the effort of even a smaller one! What a wonderful backyard space for your kiddos! So much for them to do and imagine. Thanks so much Keitha…they certainly do use their imaginations out there! Thanks for stopping by Damson Lane! we are so fortunate to have this much space I know but it is a lot of hard work! I am loving seeing your backyard coming on. That feels so hot for winter – what are your summer temps like? The imagination circle is a fantastic idea. So glad you are following the progress…it was a run of warm days for Winter actually but we tend to hover between 18-20 degrees where we are and dip down to around 6 at night so can’t complain really!! I much prefer it to Summer which is awfully hot and humid here, middle of Summer tends to be between 35-42 most days…low 30’s is a wonderful treat! We really are lucky I know Gemma! They are really loving it out there and I must say it has saved my sanity on more than one occasion!